Join us on this amazing trip to Vietnam, September 27 - October 7, 2019. 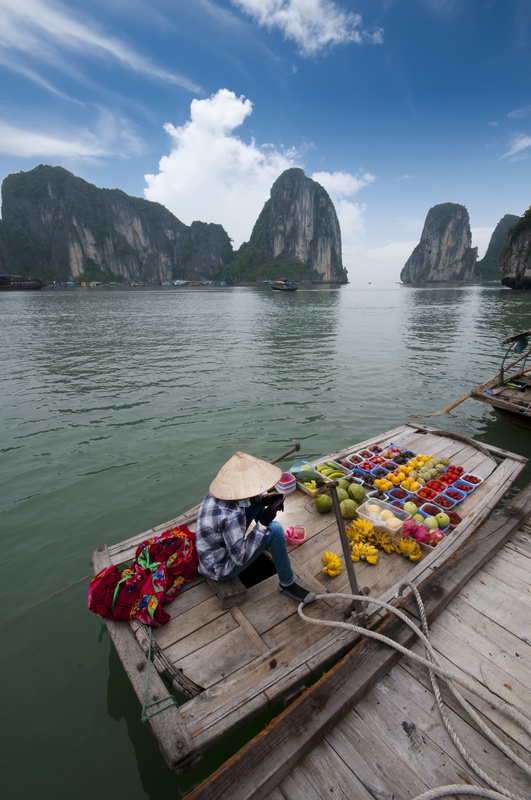 On this journey through Vietnam you’ll explore several of the world’s greatest treasures, spectacular scenery, learn about different cultures, and experience the warmth and hospitality bestowed by the locals. We are with you every step of the way, from our informative meetings prior to departure, through every travel adventure until we arrive back home. No obligation information session hosted by Lake Country Travel and the Hartland Chamber of Commerce. RSVP to Lake Country Travel 262-696-4222 or info@mylakecountrytravel.com, or contact the Hartland Chamber for more information 262-367-7059 chamberdirector@hartland-wi.org.